Los Angeles native, TOKiMONSTA (Jennifer Lee) is known for her unique take on indie electronic/r&b/dance music. Her classical upbringing and eclectic music taste has allows her to create vast textural soundscapes—a reverberation that fuses vintage sensibilities with progressive inclinations. 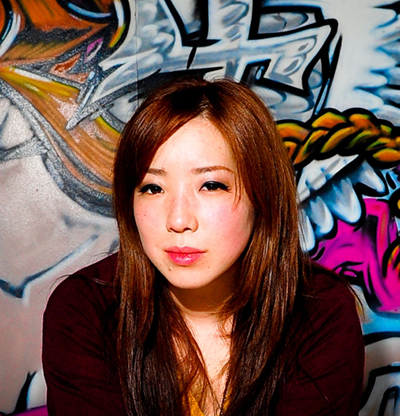 TOKiMONSTA is notably the first female to join Flying Lotus’ crew/label BRAINFEEDER, which is on the forefront of LA music scene. TOKiMONSTA tours the world regularly as a live performer. Her performance is engaging as well as intricate—using new technology with pieces of musical and multimedia gear. She is currently signed to Ultra Records with a full length album to be released Spring ‘13.